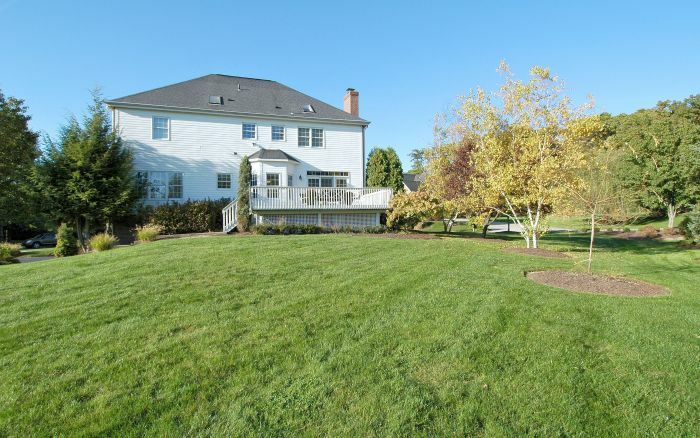 OPPORTUNITY - Purchase this home and the Treesdale Golf & Country Club will offer a $3,000 credit towards Initiation Fee requirements for a Social or Tennis/Swim Membership! 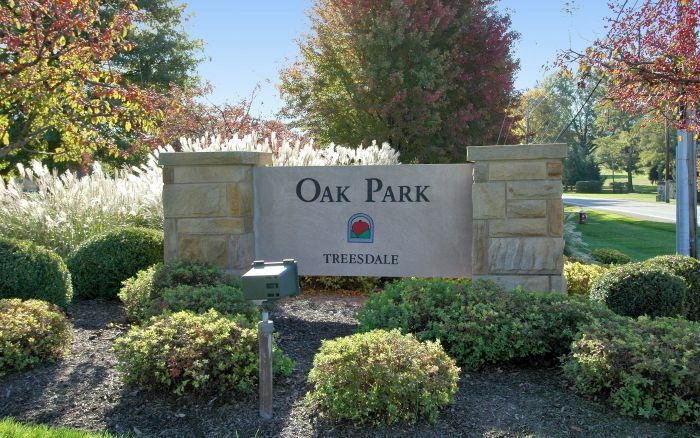 Welcome to 7028 Oak Park Drive in the desired Treesdale Golf Community of Pine Township! 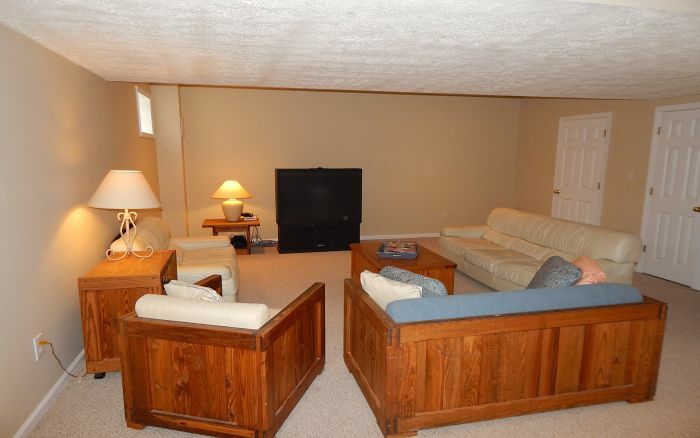 Just minutes to highways, shops and dining -- tons of amenities and walking distance to the Pine-Richland football stadium and Middle and High School campuses! 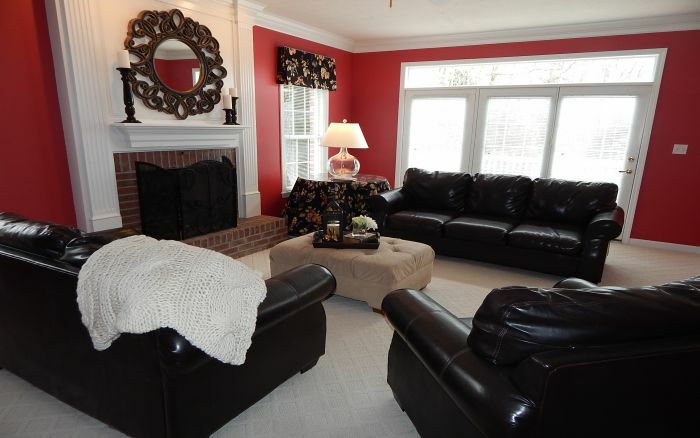 Move right in to this beautifully maintained custom Heurich home! 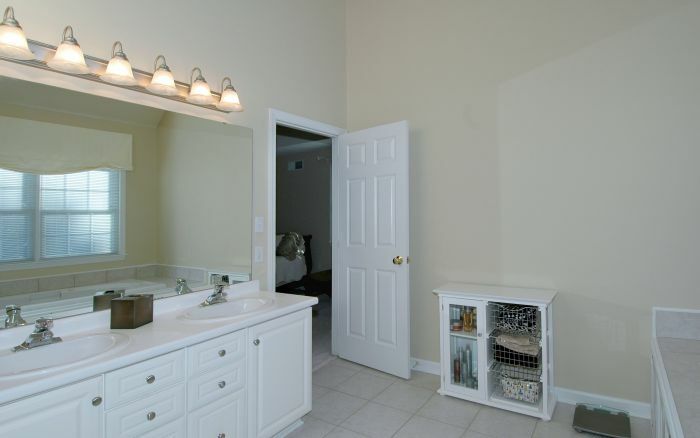 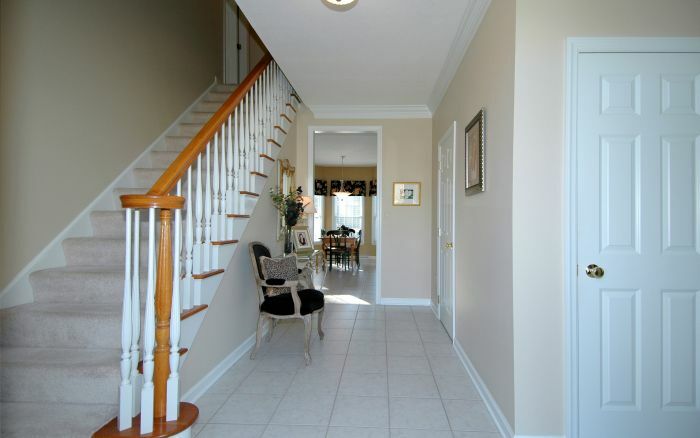 Well maintained with original owner .. you will love the sought after floor plan. 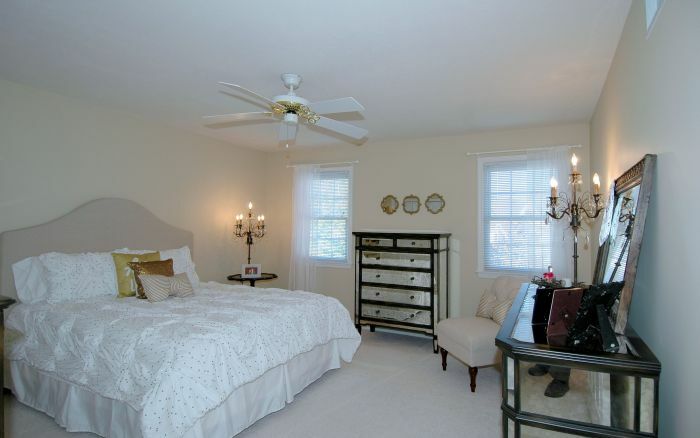 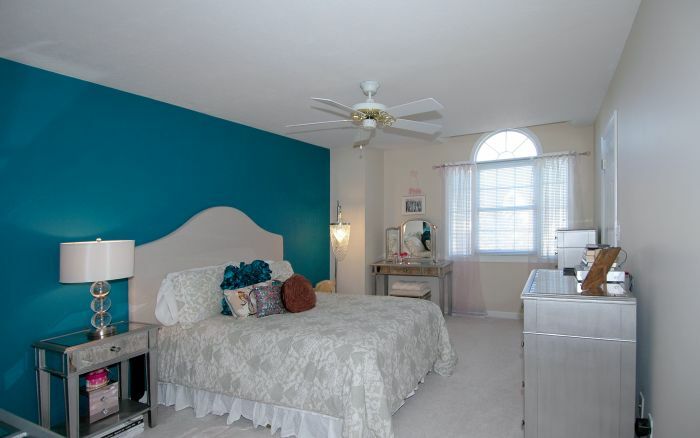 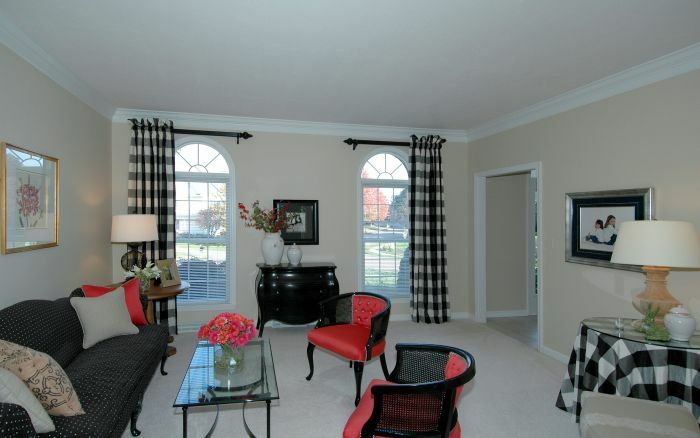 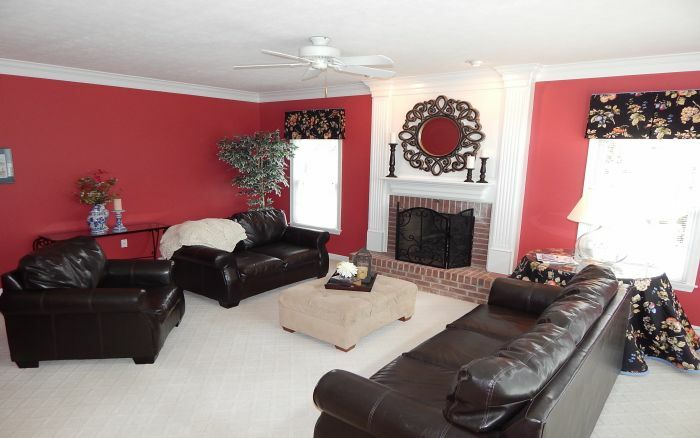 Nuetral decor, rich wood crown moldings & spacious 9' ceilings - each room is large and bright! 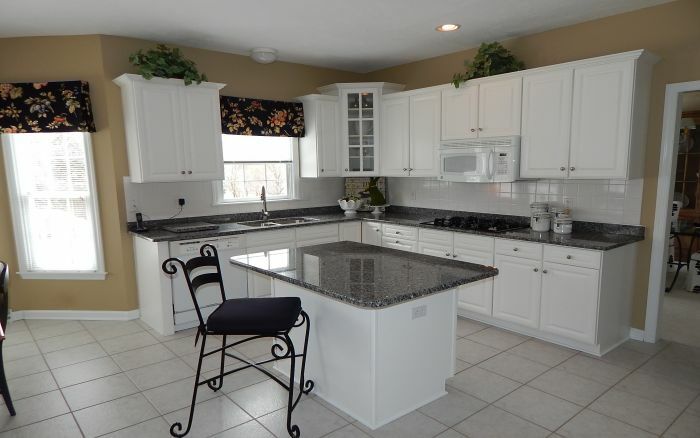 Open concept kitchen and family room makes for easy entertaining -- boasting BRAND NEW beautiful GRANITE counters (new pics coming!) 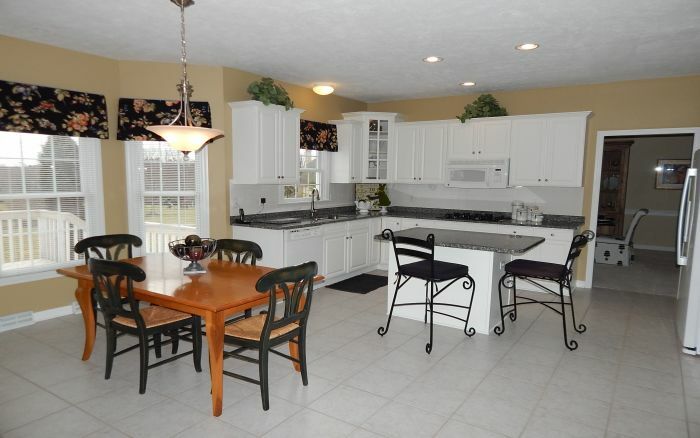 and an eat-in breakfast nook and easy access to the large deck overlooking huge level yard and beautiful wooded views! 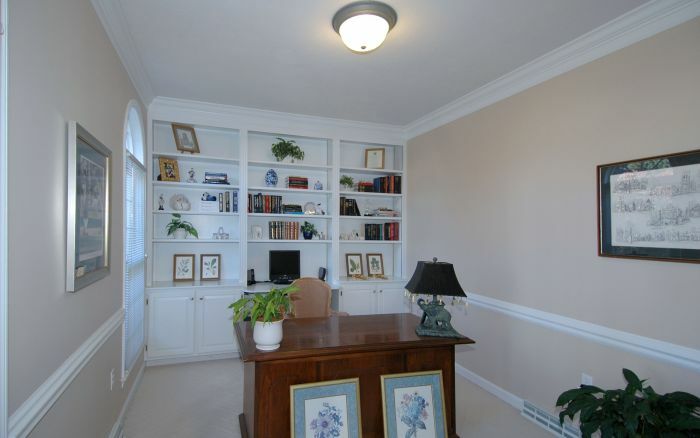 A conveneint first floor den features built in bookcases. 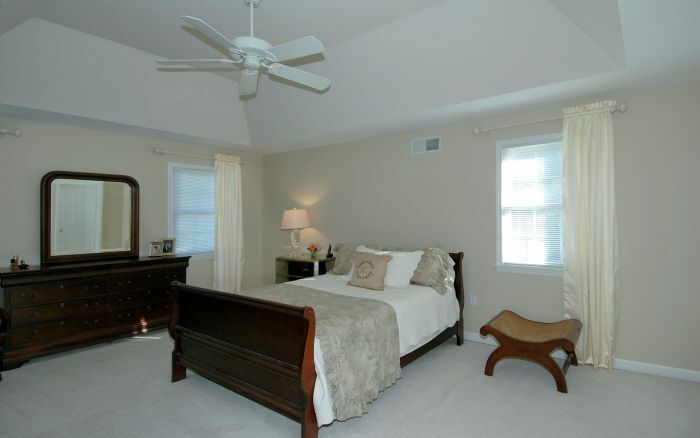 The Master Suite includes deep tray ceiling, vaulted Master Bath ceiling with sky light, soaking tub and separate shower room. 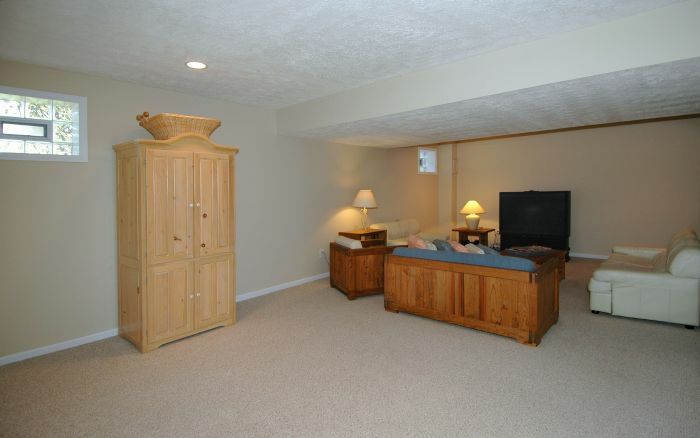 The finished gameroom offers additional entertaining space! 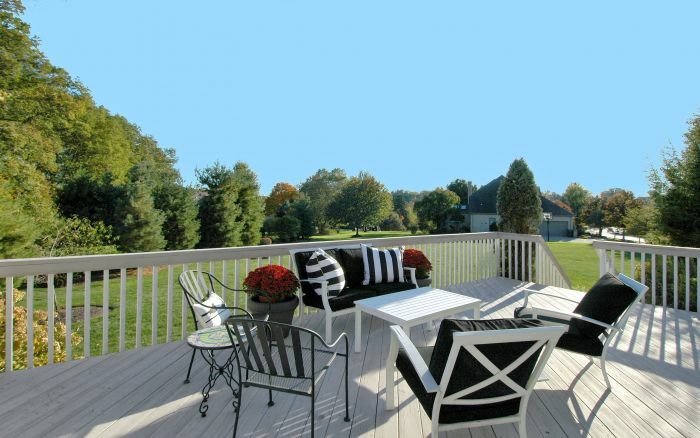 The exterior of the home includes professional landscaping and a double wide level driveway! 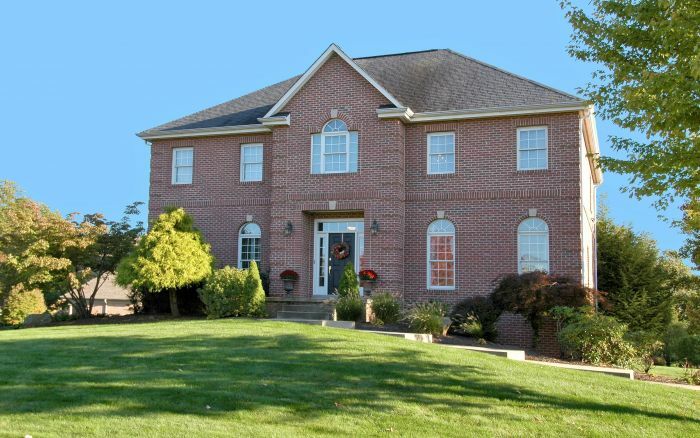 Enjoy Friday night games with walking distance to the prized Pine-Richland middle school and high school campus & football stadium! 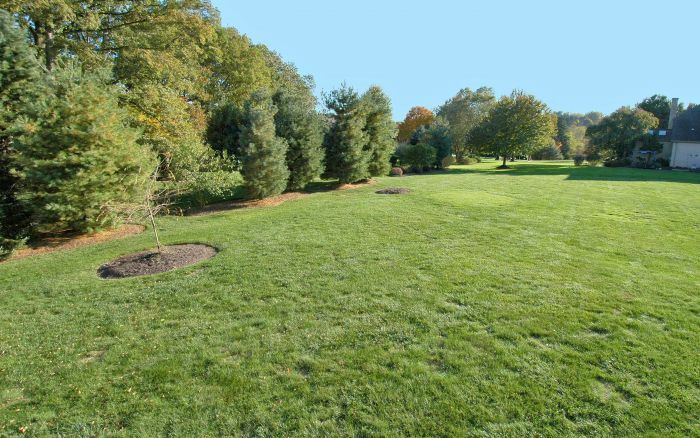 Treesdale amenities include community pool, playground, golf course, walking trails and so much more!